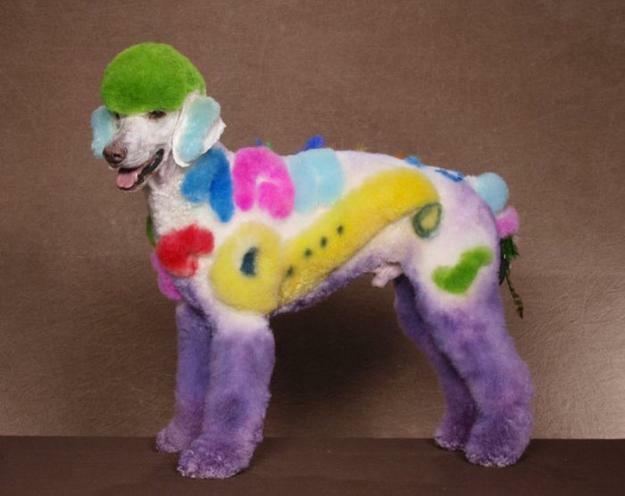 Pets grooming is a great opportunity to work with dyes colors and creative modern ideas for styling pets fur. 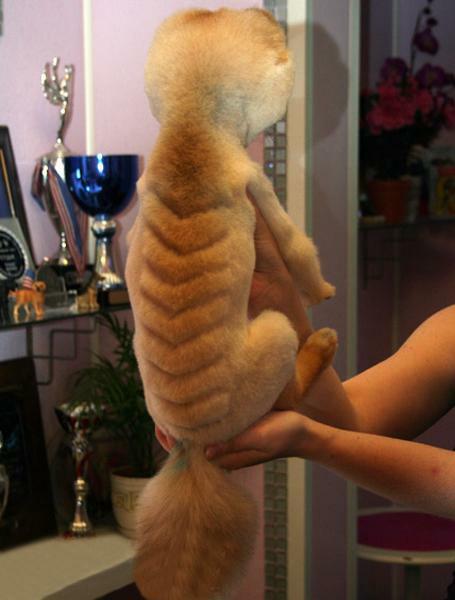 Pets grooming is fun, something that many pet owners enjoy. 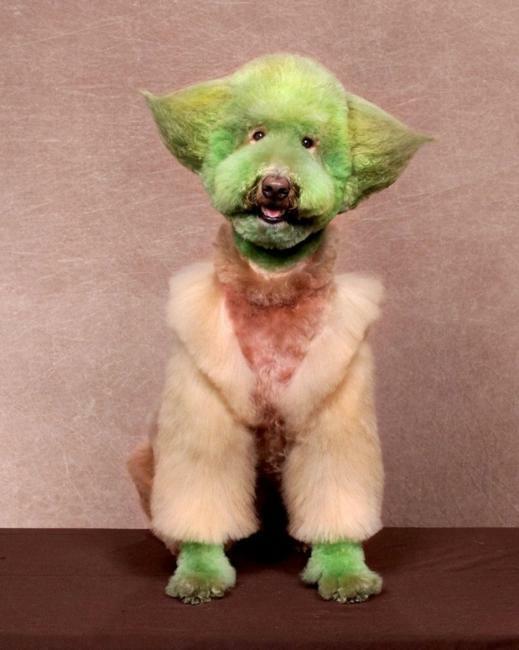 One way to do this is to find an attractive color design for pets grooming and use a professional stylist service. 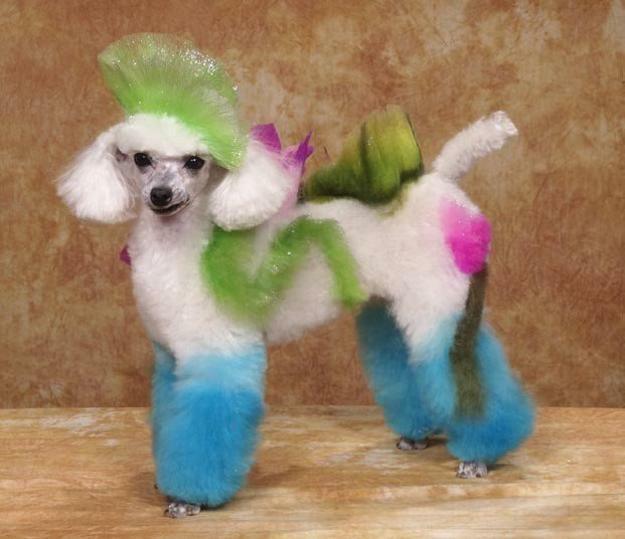 Lushome collection of colorful pets grooming designs help to see the latest trends and modern ideas for dogs and cats. 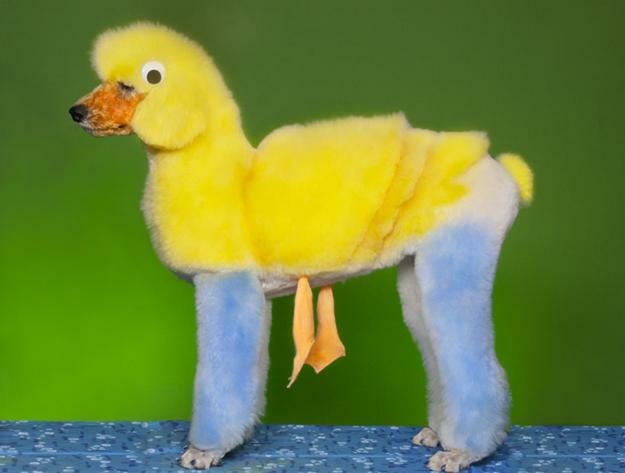 Modern pets grooming is not just about bathing cats and dogs, trimming nails, cleaning their ears, teeth and saving heavy coats for summer. 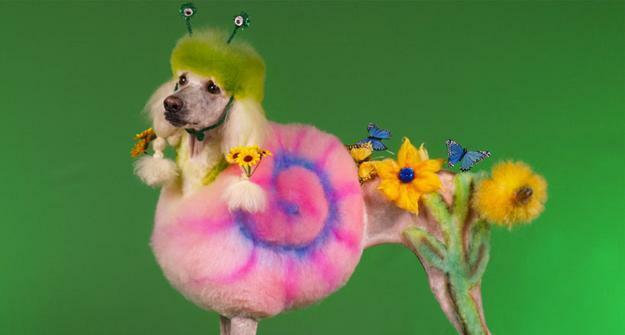 Styling coats with creative designs and bright colors are new modern ideas for pets grooming. 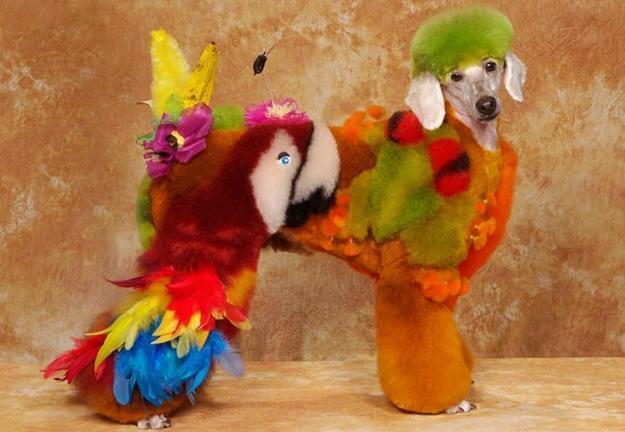 It requires amazing skills to style pets fur to perfection. 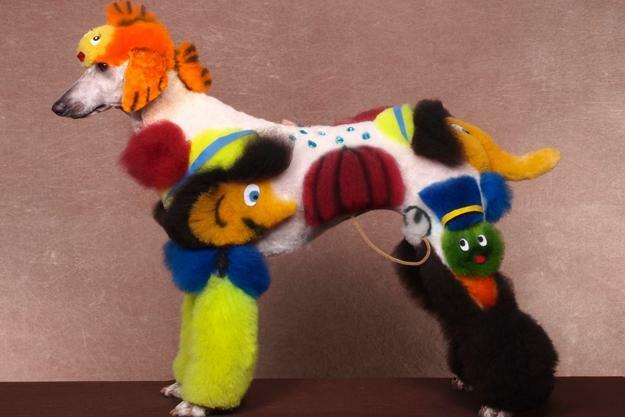 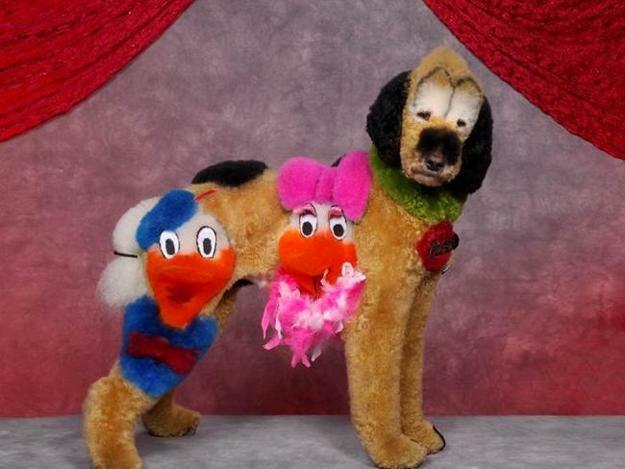 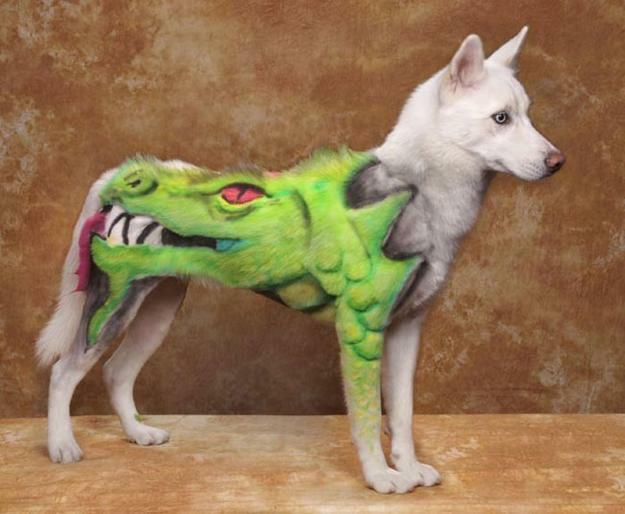 Today pets grooming services blend creativity and traditional skills. 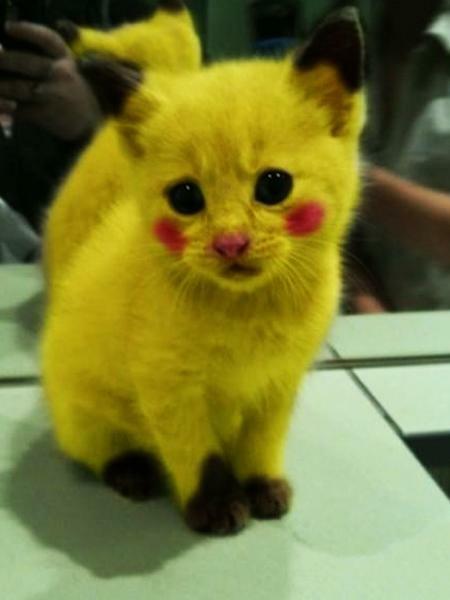 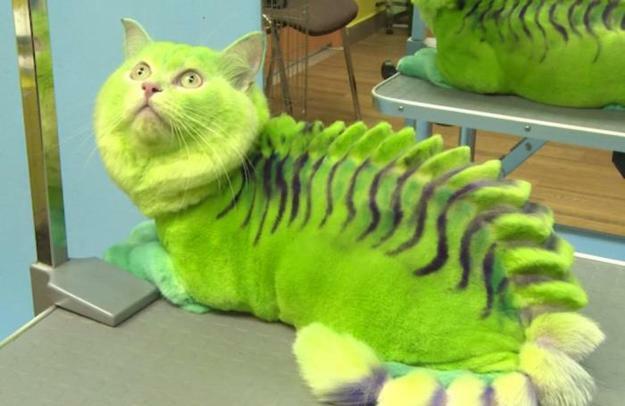 cats and dogs look amazing with unusual color design. 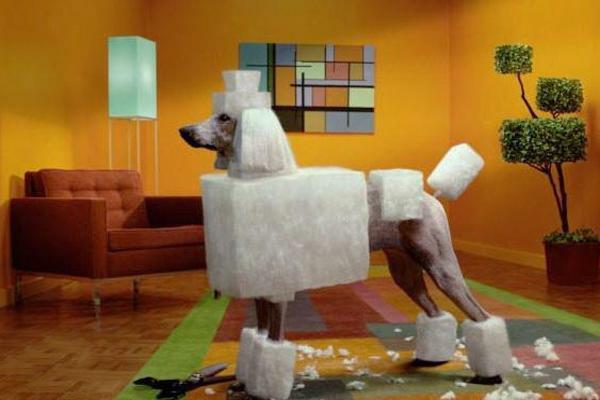 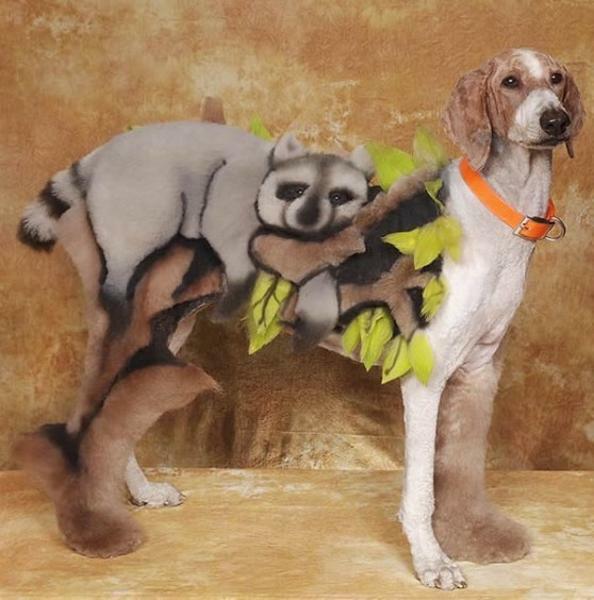 Pet owners have very high expectations and want to enjoy modern ideas for styling cats and dogs. 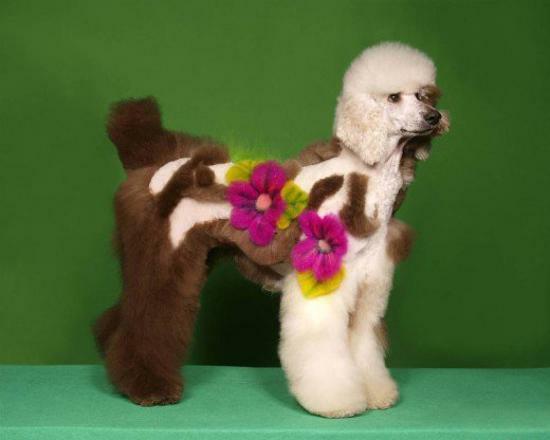 Pets grooming has no limitations to how far your stylist can go. 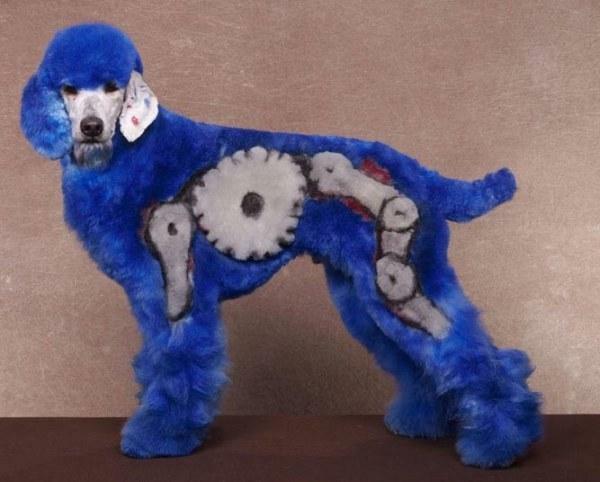 The only possible limitations are the ones you set for your pet and the pets grooming price. 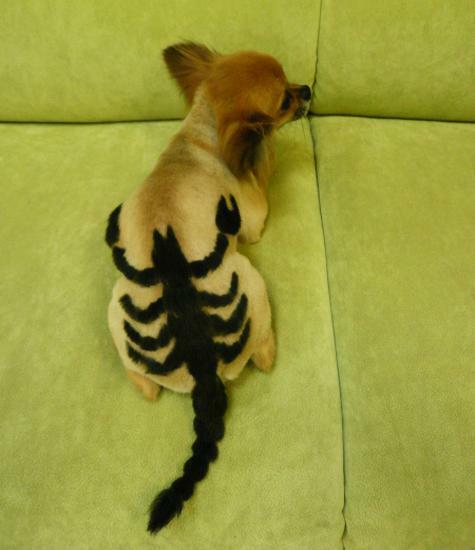 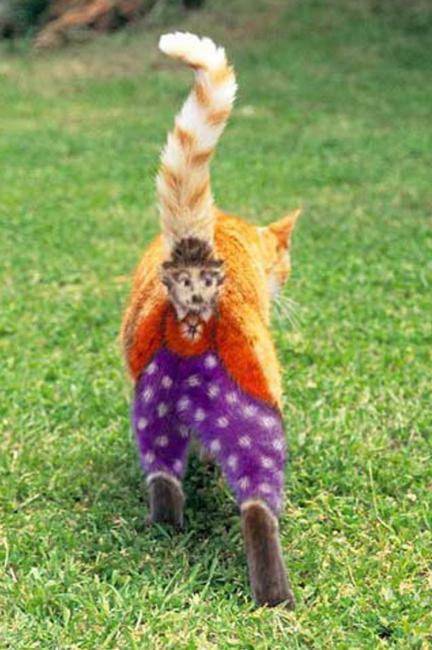 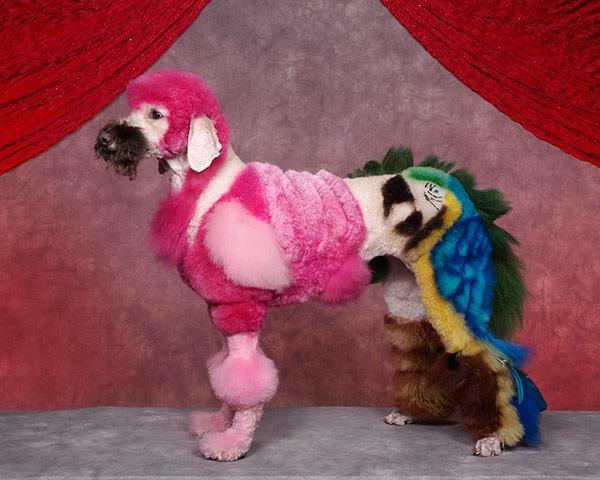 Pets owners and stylists can be very creative in fur styling and color design that change pets look. 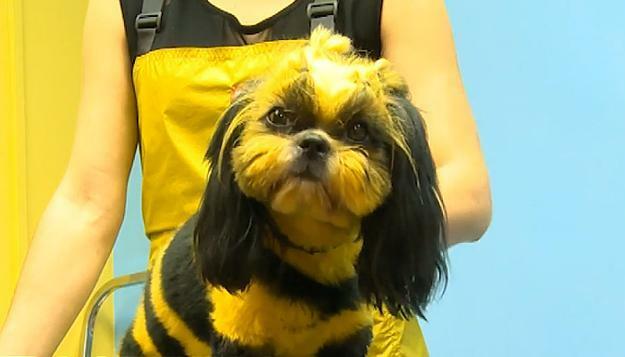 Pets grooming business helps customers to feel creative, unique and happy. 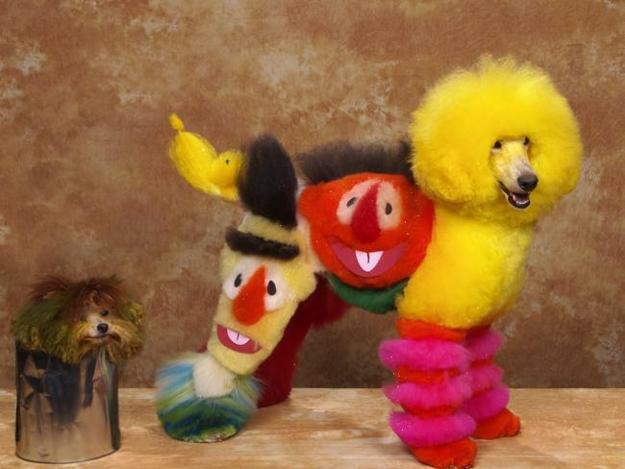 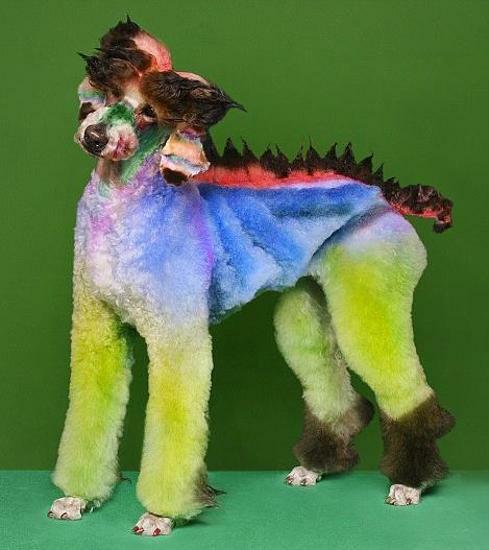 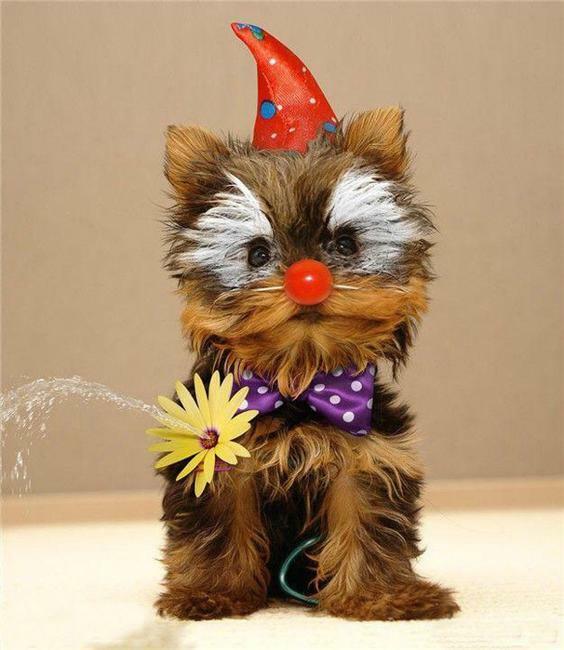 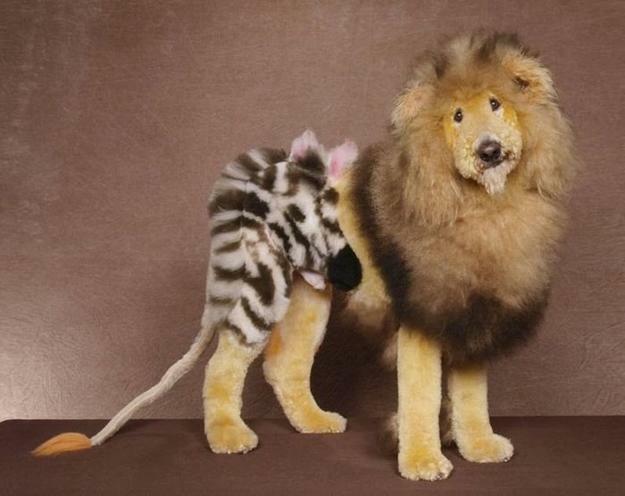 Unusual and colorful pets grooming can be real fun. 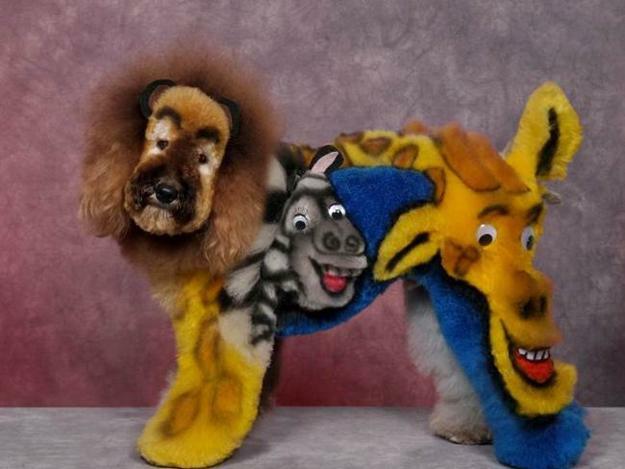 You have to remember that at the end of the day no matter how much fun you have spending time with your cats and dogs, your pets grooming venture is still an exciting adventure that bring only more joy.